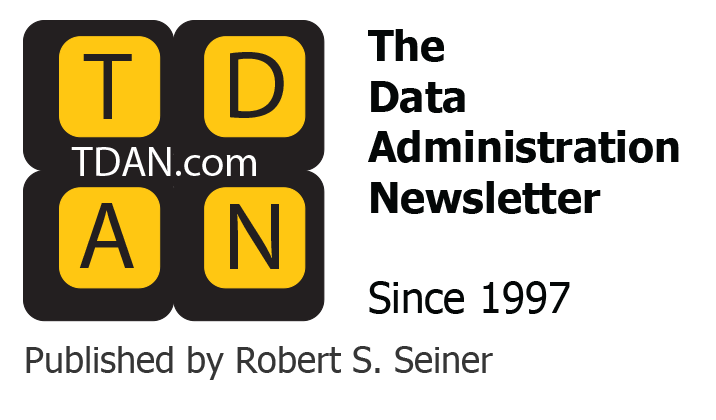 Welcome to newest DAMA Corner column, a source of information for data management professionals here in TDAN.com, the industry leading publication for people interested in learning about data administration, data management disciplines, and best practices. Each column provides an update on the professional organization DAMA International, and an opportunity to share your experience with other professionals that are passionate about data! The elections committee (Peter Aiken, John Zachman, Tony Mazzarella/President Boston DAMA, Lou O’Brien/President DAMA Ireland) Chapter President 2 (Andrew Smailes/President DAMA Australia) request and hope for equal participation from this summer’s vote, in which we experienced a five X increase over the previous election. Please take time to begin conversations with your fellow DAMA Members and engage your chapter leadership making this also a robust election process. CDMP remains the most critical topic of BOD meetings. Our focus remains on making sure that the test can be run when requested without bugs that will cause problems for the test takers. RFP’s have been sent out to six organizations to take over administration of the CDMP process, and organizations have responded with interest. We will be receiving the proposals in early November and expect to select a vendor by the end of November. Enterprise Data World is the business world’s most comprehensive vendor-neutral educational event about data and information management. This year’s program will be bigger than ever before, with more sessions, more case studies, and more can’t-miss content. Join us in Boston, MA in March 2019 for 200 hours of in-depth tutorials, hands-on workshops, practical sessions and insightful keynotes to take you to the forefront of your industry. DAMA International, with Dataversity, has produced this gathering of professionals since 1997. Spend time with other individuals who are as passionate about data management as you! Research Triangle and the US Department of Labor are updating the USDOL’s web site – The Occupational Information Network, this work is being done by O-Net. In 2012, DAMA assisted by sending a volunteer request to your membership for Database/ Enterprise Architects. At that time, we made recommendations that the high level categorization should be changed since it represented all data management professionals as part of a “Database” job category. Each member of DAMA should feel free to share recommendations on appropriate naming for 15-1242 Database Administrator and 15-1243 Database Architect. The following sample is what Loretta Mahon Smith, DAMA International President shared as her personal opinion. These job class names are no longer considered a high level in the data job family hierarchy, as they are closer to hardware and specific platform implementation. 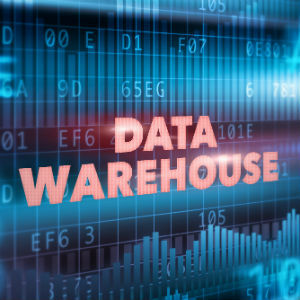 Given the increased visibility of managing data as a corporate asset, our recommendation is to change the names to Data Management and Data Architect, encompassing both high level strategic management of data and architecture, through actual implementation in a heterogeneous environment that may include multiple platforms, software, and technology options. 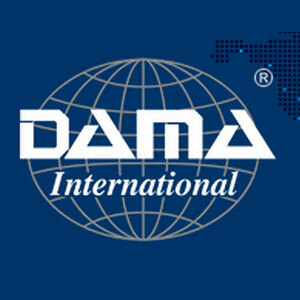 DAMA International welcomed Italy to its family. The Italy Chapter was affiliated in October and membership is now open to help grow our Data and Information community. DAMA Italy Chapter has set as its key objective to become the national platform and forum for professionals and university students interested in starting, developing, or advancing in a career in information management. Amongst other initiatives we will help our members with conferences, webinars, educational programs, and training to enhance their expertise and to support the delivery of CDMP certifications. We are keen to provide support in Italian as well as to remain the liaison point with the wider DAMA International community to ensure we mutually benefit from our experiences and learnings. Our path has just started and there is no better time to join us to help morph our future together. The healthcare industry is heavily dependent on sharing data, but privacy legislation makes it difficult to share personal data. The Dutch academic hospitals asked DAMA The Netherlands (NL) to provide guidance. A generic architecture was designed through their collaborative community. 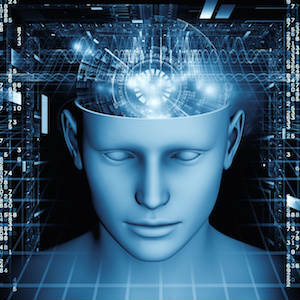 This is used to implement the solutions to support their own application architectures. This harmonization should improve the interoperability within the health care chain, but in reality it doesn’t work. What is the difference between their applications? Could it have something to do with the data? How do you investigate this issue? DAMA NL supported the Erasmus academic hospital (EMC) to develop a questionnaire to identify the maturity of their processes and data. The DMBOK wheel was used as the framework for the questionnaire. Each knowledge area was analyzed and translated towards maturity questions, resulting in a profound analysis tool for all academic hospitals. The next problem is providing guidance to a process oriented community on how to use a data governance centric framework. The community is familiar with their own business architecture model, including common terminology in their communications. Therefore, DAMA NL plotted the DMBOK knowledge areas on the health care model and transformed the process oriented architecture towards a data centric architecture. During a national meeting the DAMA model was introduced. This resulted in a data quality, data security, and data definition discussion. 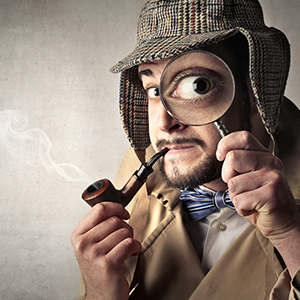 How could a researcher use anonymized data and how to interpret the data? Is the right definition being used? How can patient data be sent to another hospital ensuring a common definition? The DMBOK approach transformed the discussion towards specific data issues. The first agreed action was to define a common data dictionary. Not a bad result when DMBOK has been first introduced. 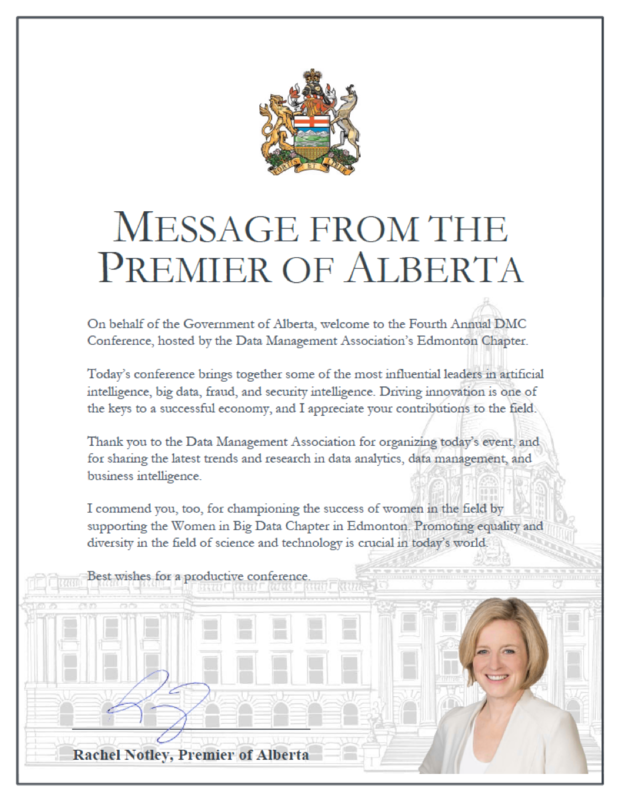 This year we are sponsoring a Women in Big Data (Intel) chapter in Edmonton, Women in Analytics (SAS), and Women in Technology with the Alberta Society of Engineering Technologists (ASET). Annually, we have had success in getting Provincial (State level) and municipal support for our conference. If you are interested in data management, we want to meet you and help you grow in your chosen profession! To find a local DAMA chapter, go to the main website at www.dama.org and select Chapter. DAMA supports the formation of new chapters, and is actively looking for individuals to volunteer to work toward the advancement of the data management community.